This resource helps you manage behavior and teach social skills to your children. 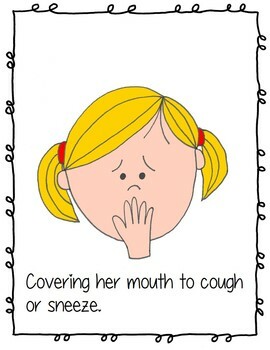 It helps you focus yourself and your students on the behavior you desire. 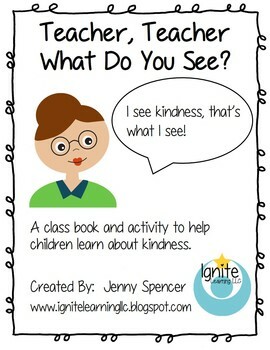 They will learn about what they can do to be more kind and helpful while also learning to look for kindness in others! Young children need lots of opportunities to be helpful. They also need pictures of what it means to be kind and helpful. This printable book and activity helps you create a book to read with your students. You will print, laminate, and bind the pages in this book and then read it with a group of children. You could also make them into a game or display in your classroom! After reading the story, have each child draw a picture of themselves doing something helpful or kind. 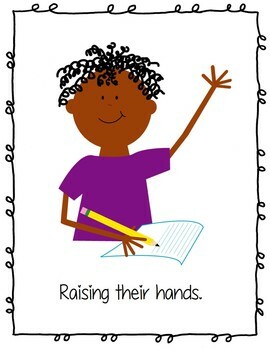 Use the included worksheet to fill in the blanks and make an additional class book that demonstrates the helpful kinds acts of the children in your class. There are many possibilities for uses of this resource. Additional ideas are included in the document.